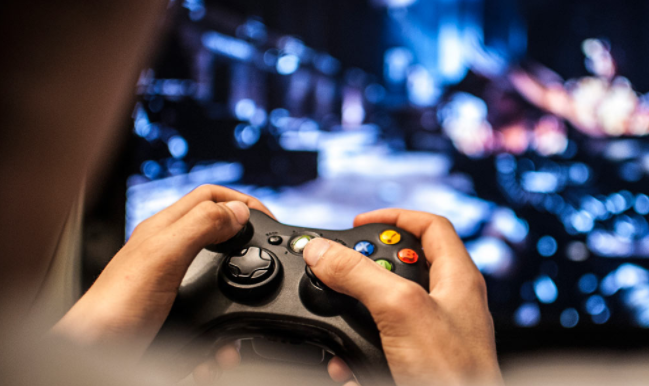 The condition is characterized, according to WHO, by a pattern of persistent or recurrent gaming behaviour (‘digital gaming’ or ‘video-gaming’), which may be online (i.e., over the internet) or offline. According to the World Health Organisation “Gaming Disorder” will become a clinical diagnosis from 2018.
impaired control over gaming (e.g., onset, frequency, intensity, duration, termination, context). increasing priority is given to gaming to the extent that gaming takes precedence over other life interests and daily activities. The gaming behaviour and other features are normally evident over a period of at least 12 months in order for a diagnosis to be assigned, although the required duration may be shortened if all diagnostic requirements are met and symptoms are severe.